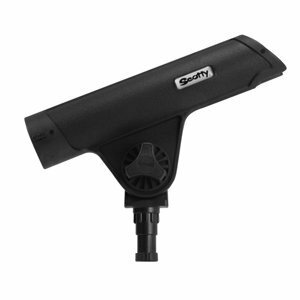 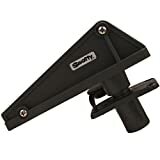 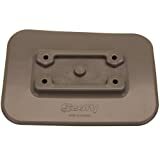 Scotty 240 striker rod holder W/241. 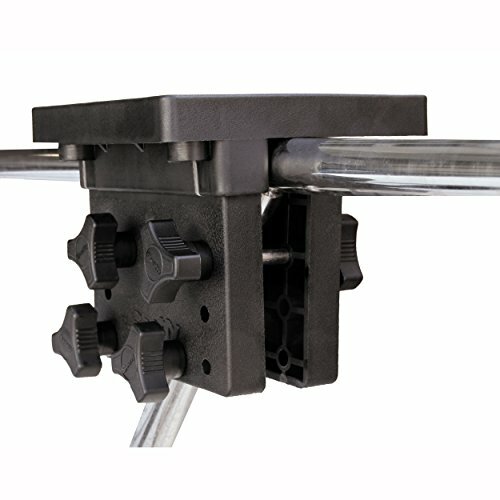 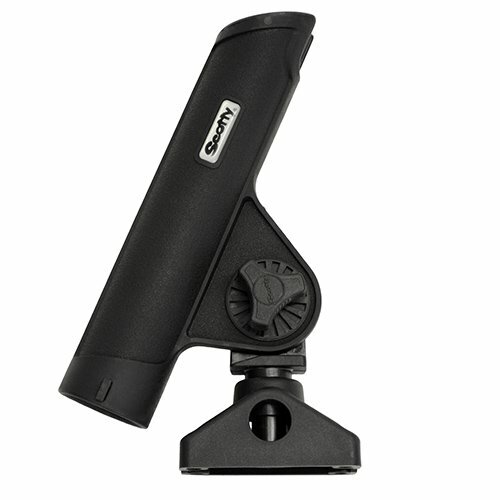 Side/deck mount. 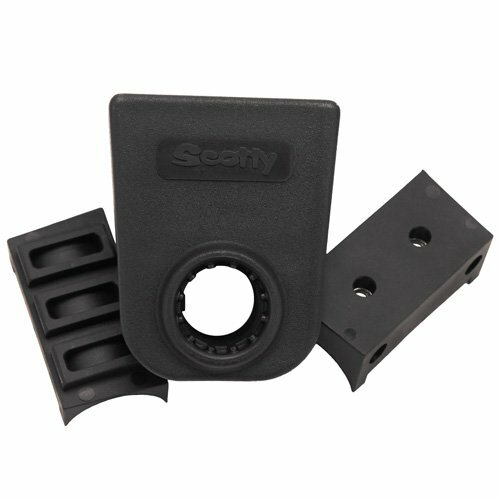 Manufactured by Scotty. 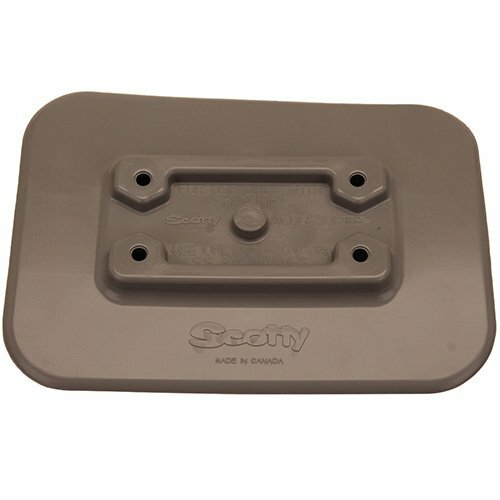 This product is manufactured in Canada. 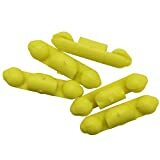 Scotty 1008-24-YL Stoppers for Line Releases & Auto Stop comes in pack of 24 of yellow. Used for auto stop and for locating line releases. 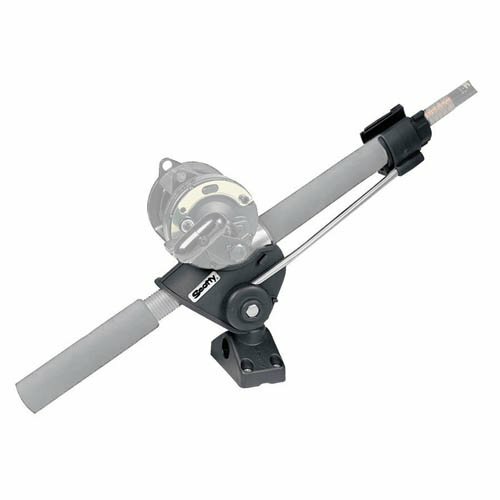 Anchor release system for small boats in still-water fishing situations. Easy lock and release action allows anchor line adjustment with only one hand. 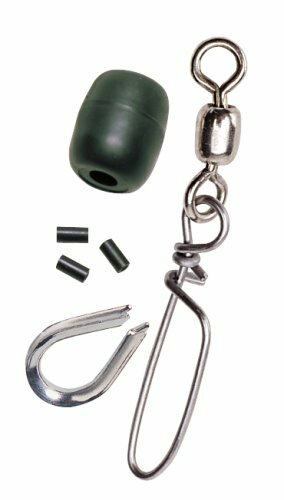 For use with rope up to 1/2 inch diameter. 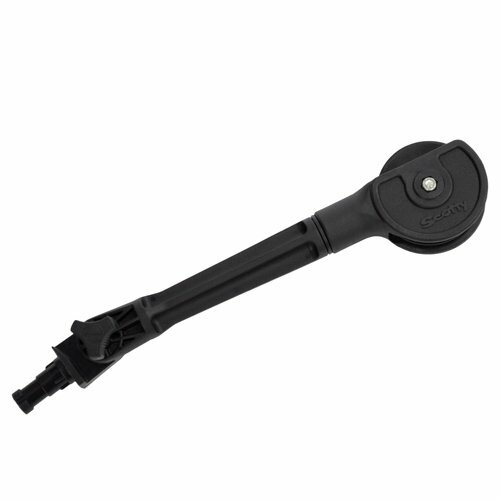 Tough construction and roller bearing for smooth, quiet operation.